How to get to Koh Samui depends on where you’re actually coming from. However, there are some helpful tips and tricks you should know to help you get there safely and without any hassle. 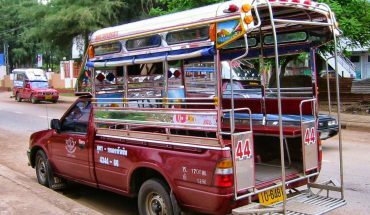 Below we outline the best ways on how to get to Koh Samui — no matter where you’re coming from or your preferred method of travel. 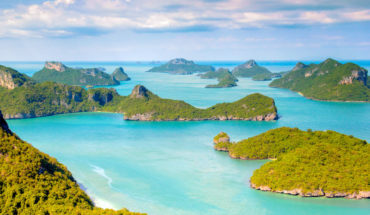 The most convenient way to get to Koh Samui is by flying with Bangkok Airways — either from Bangkok itself or from the nearby airports of Singapore, Phuket or Pattaya. There are over twenty flights a day to Koh Samui from Bangkok alone. Alternatively, several ferries and catamarans run from Surat Thani (Don Sak Pier) on the Thai mainland. But you’ll have to get to the Pier yourself. If you’re travelling from Bangkok, you can easily combine the ferry to Koh Samui with a sleeper train from Hualumphong Station. Ferry times do change frequently however, there will be several touts waiting in Surat Thani for passengers arriving on the trains and buses and will guide you to their company who will arrange all the ferry transfers for you. If you are hiring a car and you would like to take your vehicle over to Samui from the mainland, there are approximately ten car ferries which leave from Don Sak Pier to Lipa Noi every day. But you’ll definitely want to get there as early as possible to make sure you don’t miss out. 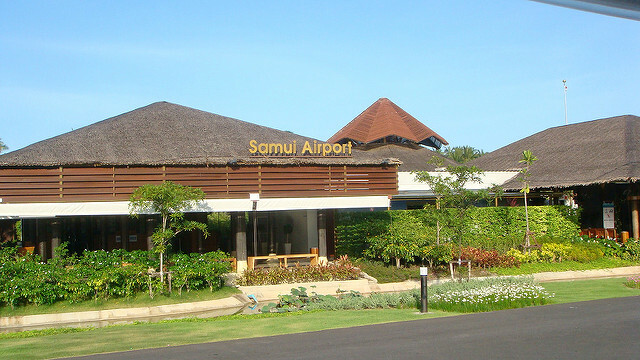 Samui International Airport is often acclaimed as one of the most modern airports in Thailand and is privately owned and run by Bangkok Airways. Because of this monopoly, flights to Samui can be very expensive. When you arrive at Samui Airport, there is a fantastic choice of transfer options available to take you to your accommodation or wherever you need to go. 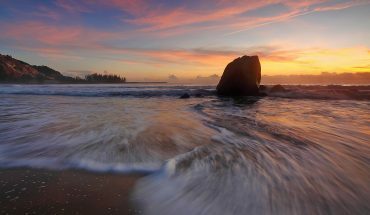 You can also pre-arrange airport transfer shuttle buses or car rental before you arrive. Donsak Pier (about 40km south of Surat Thani) is the port of exit for many travellers to Koh Samui, Koh Phangan and Koh Tao islands. Therefore there are plenty of return trips throughout the day heading back to Koh Samui. As you arrive at Donsak Pier, you’ll come across a large car park area where tour buses and other vehicles queue waiting for the vehicle capable ferries. To purchase tickets and to view the ferry schedule for the day, make your way over to the booths inside the terminus. Here you can also grab yourself a meal, shop for souvenirs and withdraw cash from one of the several ATM machines. Price Range: Expect to pay up to 150 baht for each passenger and 470 baht for a car and its driver. Want to stay in Koh Samui? Check out our villas! 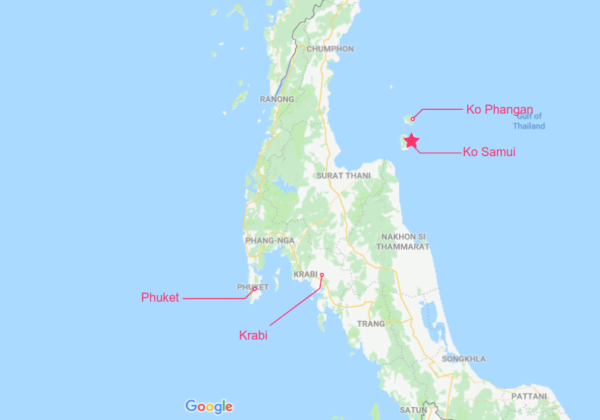 The best way to get to Koh Samui from Koh Phangan is by using one of the two local ferry services which connect Koh Phangan Island with Koh Samui Island. 1)Flying to Samui Airport direct from Phuket. 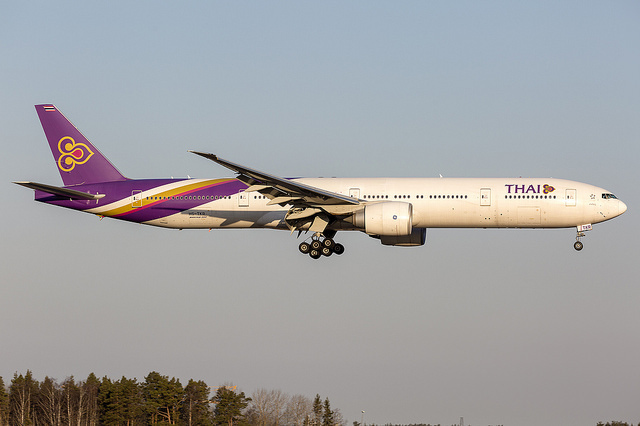 The best (and most expensive) way to get yourself from Phuket to Koh Samui is flying. A flight from Phuket to Samui will take about an hour. Bangkok Airways has 5 flights per day — 7 days a week. 2)Bus and ferry to Samui from Phuket. 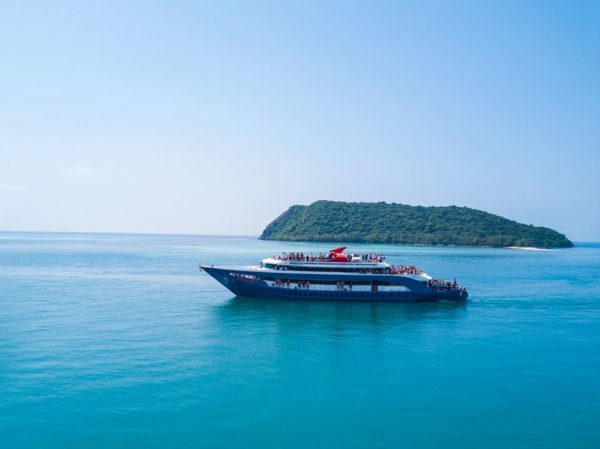 You can grab yourself a bus from Phuket to DanSak Pier and then catch a ferry over to Samui (Pralarn Pier) using the Lomprayh or Songserm ferry services. 3)Taxi and ferry to Samui from Phuket. Book a private taxi to take you to DanSak Pier and then catch a ferry over to Koh Samui. 4) Hire a car and drive from Phuket to Don Sak pier (Surat Thani). Hire a car from Phuket and drive to Donsak Pier (near Surat Thani) then catch a car ferry over to Koh Samui. 1)Fly to Samui Airport direct from Krabi. The most convenient way to get to Koh Samui from Krabi is to fly direct from Krabi International Airport to Samui International Airport with Bangkok Airways. There is only one flight per day (around lunchtime) so you will want to make sure you book this flight well in advance. 2)Bus and ferry to Samui from Krabi. 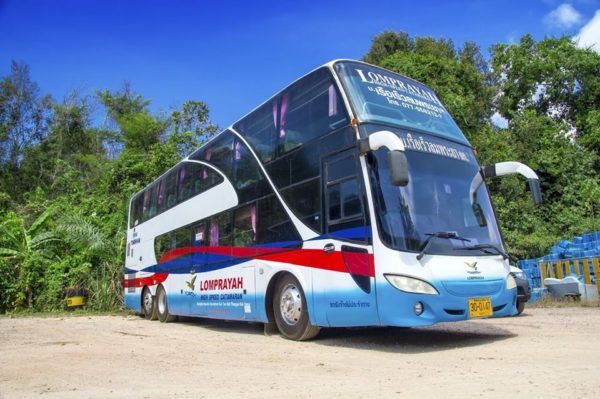 Get a bus and ferry transfer ticket that will take you from from Krabi to DanSak Pier — then over to Pralarn Pier in Samui using the Lomprayh or Songserm ferry services. 3)Taxi and ferry to Samui. Book a private taxi to take you from Krabi Town over to DanSak Pier near Surat Thani. Then purchase a ferry ticket over to Koh Samui once you get to the pier. 4) Hire a car and drive from Krabi to Donsak Pier. Hire a car from one of the many places in Krabi and drive yourself to Donsak Pier near Surat Thani. 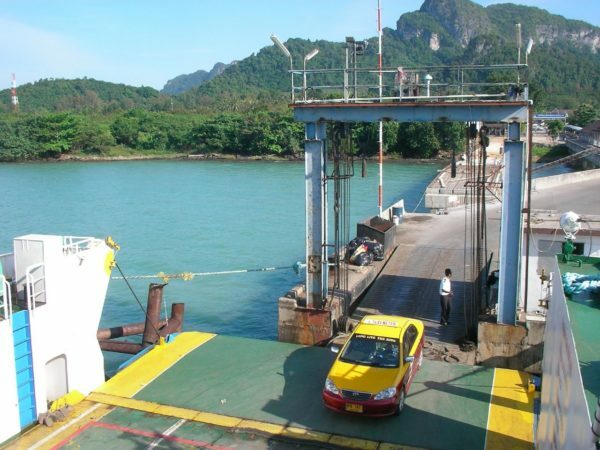 You can then catch a car ferry service over to Koh Samui. From New Zealand. Digital Nomad. Lived in Thailand for 5+ years.